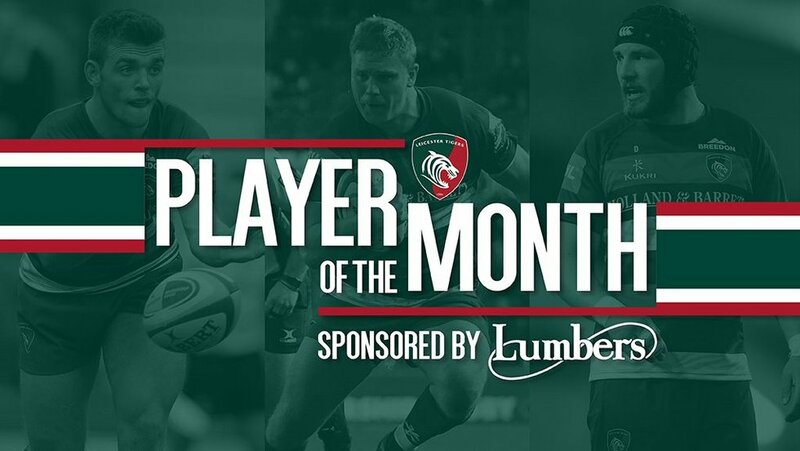 Voting to find the third Lumbers Player of the Month for the season is now open with Jake Kerr, Harry Wells and Ben White on the three-man shortlist. 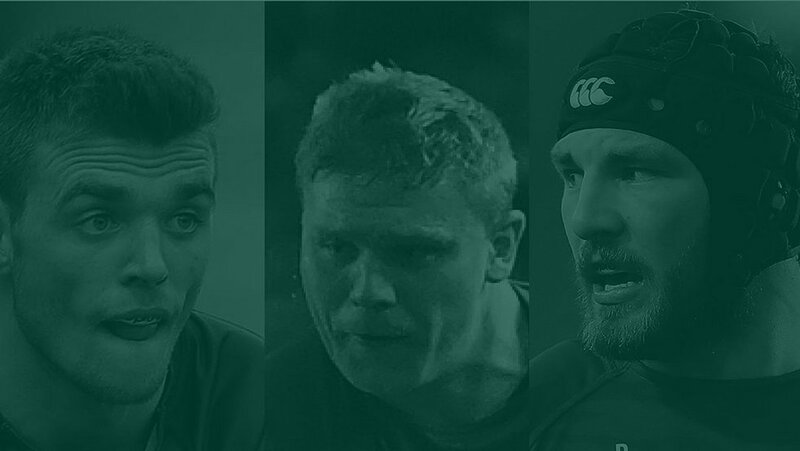 The opening two awards of the season went to David Denton and George Ford, and supporters can now decide who follows in their footsteps with voting open using the link below. 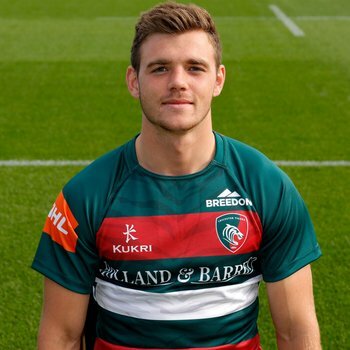 Former Scotland Under-20s cap Jake Kerr has been enjoying his first run of games in the Tigers team, starting in two of the three rounds of the Premiership Cup after gaining a taste of European rugby when he appeared off the bench in the win over the Scarlets in the Champions Cup. With four more experienced hookers in the squad, the 22-year-old former Loughborough University student has had to be patient but is growing in confidence as he adds to his senior outings. 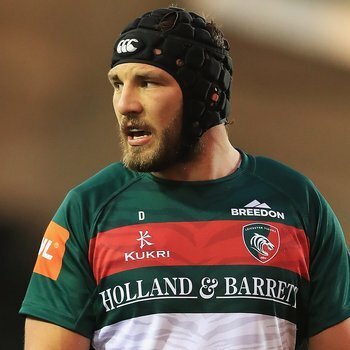 Tigers academy graduate Harry Wells is in the “form of his life” according to the Tigers coaches and has missed out on selection just once in the opening 10 games of the season. He marked his 50th first-team appearance with a vital try in the European victory over the Scarlets and added another a week later in the Cup tie at Saracens. 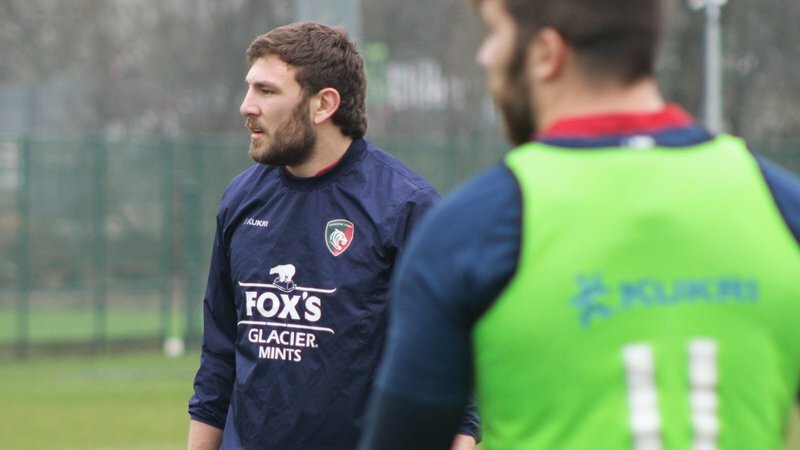 His defensive work has always been appreciated and he led a defiant effort among younger colleagues in the Cup at Saracens and then at home to Sale Sharks. 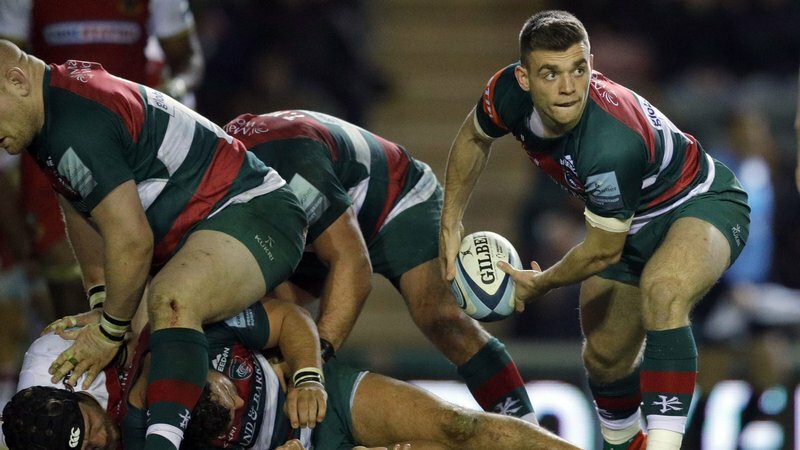 England Under-20s captain last season, scrum-half Ben White has added leadership qualities at club level through the ranks with Tigers and now also in the senior team. Skipper in a battling performance from a young team at Saracens in the Premiership Cup at the end of October, the 20-year-old from Staffordshire also took the mantle in the second half of the home game against Sale Sharks, showing a willingness to direct senior team-mates in a hard-fought encounter. Voting closes on Thursday, November 22 and the winner will be announced at half-time in the home game against Saracens (Sunday, November 25). 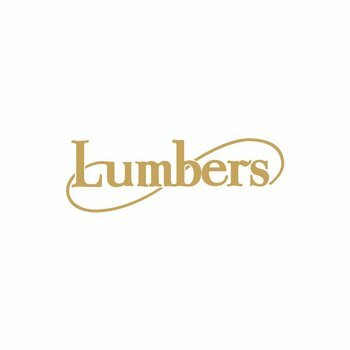 Supported by High Street jewellers Lumbers and voted for by Tigers supporters, the award recognises the contributions of individual players to the team throughout the campaign.